Need to get your rugs professionally clean? You came to the right place Top Steamer provides Miami area residents with professional area rug cleaning, we use a powerful cleaning process to remove all embedded dirt on your rugs. Give us a call today for a FREE quote 305-631-5757 or to schedule your appointment no hidden charges, no bait & switch tactics your satisfaction is guarantee. 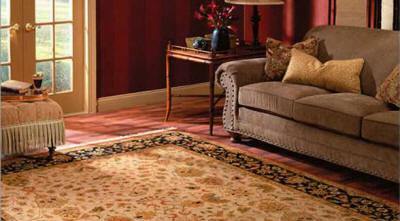 We remove urine odor from rugs, we use the most advance chemistry to eliminate urine odor from rugs. 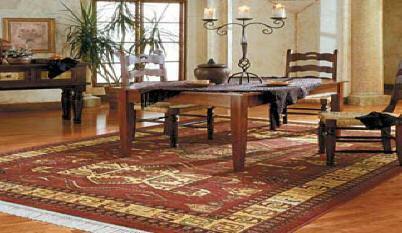 We specialize in cleaning all types of rugs from synthetic rugs, Persian rugs, Oriental rugs or Wool rugs. Our powerful deep cleaning process will remove all dirt from your rugs leaving a much cleaner & healthier rug for you and your family. We also provide rug cleaning services in Fort Lauderdale and surrounding areas. Oriental rug cleaning service, pet odor control and removal from rugs. Call us for a FREE estimate today 305-631-5757 no hidden charges.